With more than 25 years of professional Workforce Development experience, Debbie Blackman brings experience and strength to Matrix Human Services. 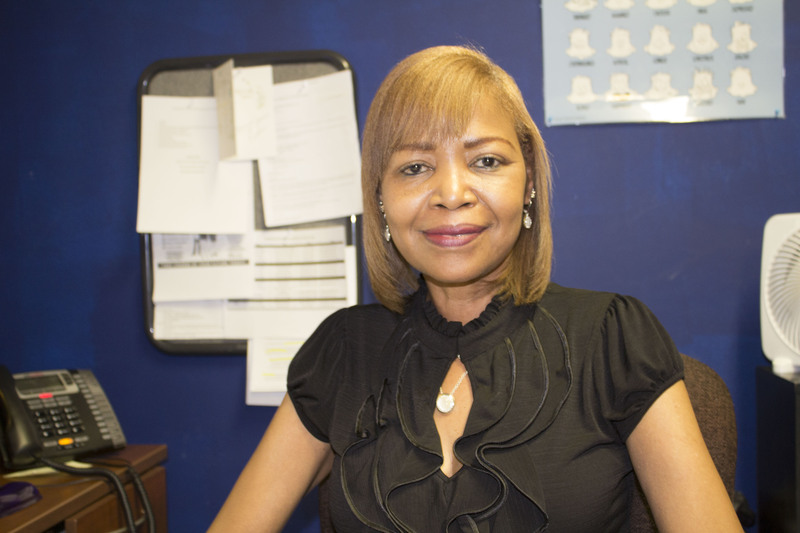 In 1992, Debbie Blackman began working in human services. She has always enjoyed working with, and helping people. At the beginning of her career she worked with disabled adults as wells as returning citizens by helping them transition back into the workforce. She ran a janitorial training program and in order employ the individuals who finished her training program, she began to bid on several janitorial contracts throughout Metro-Detroit. Debbie employed over 55 individuals and after 15 years the company laid her off. But Debbie Blackman is a resilient woman, and she moved on. She started her second career in human resources. She began work as a Follow-Up Coordinator, making sure that once individuals were placed in the workforce, they had no barriers restricting their path to success. After just under a year she was promoted to lead follow-up coordinator. Debbie did whatever it took to guarantee success. She provided clothing, checks for a vehicle, car repairs, food and so much more. After 4 years budgets were cut, Debbie’s department was also cut. But Miss Blackman is a resilient woman, and she kept pushing. Debbie Blackman joined the Matrix Human Services team in July of 2017. 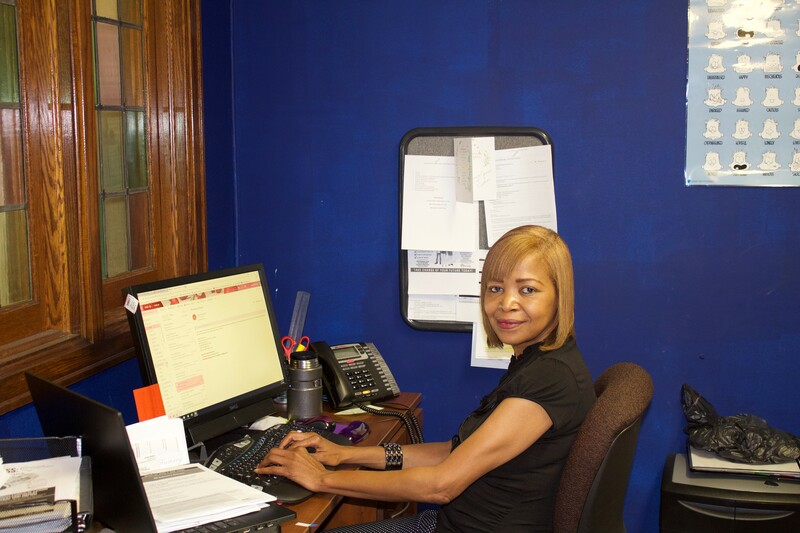 Debbie states, “What a blessing Matrix Human Services has been thus far.” At Matrix, Debbie stresses that ‘finding a job is a job within itself.’ This is something she tells her clients and pushes her them to keep the faith as she herself has. She also holds resume writing and mock interview workshops at the Matrix Center. Miss Blackman holds regular ‘Meet the Employer’ events and job fairs when several employers come in looking to hire. Debbie states that everyone who shows up to her events eventually gets hired! In just under a year Debbie Blackman has helped more than 240 Matrix clients find employment.